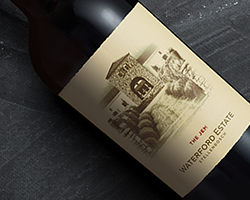 One of the most defining elements in red wine is the quality of the tannins, and we haven’t tasted any finer than those in Waterford’s The Jem 2014. There is no better flagship Stellenbosch blend to lead SA’s luxury wine market. The tannins and precision make your heart skip a beat. Decades of experience at Delheim and Rust en Vrede led Kevin Arnold to the prime Waterford Estate on the slopes of the Helderberg. Having researched which varieties might perform best on the property, Kevin planted a basket of Mediterranean varieties with the vision of creating an ‘icon blend’. The Jem 2004 was the first release. Then a ground-breaking blend of Cabernet Sauvignon, Cabernet Franc, Merlot, Malbec, Petit Verdot, Shiraz, Mourvèdre and Barbera, it was made traditionally, blended early and aged for an extended period. 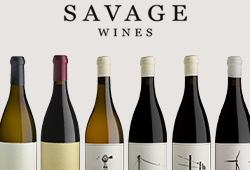 Last week, we tasted the latest release, now from established older vines, and the 2014 oozes class. 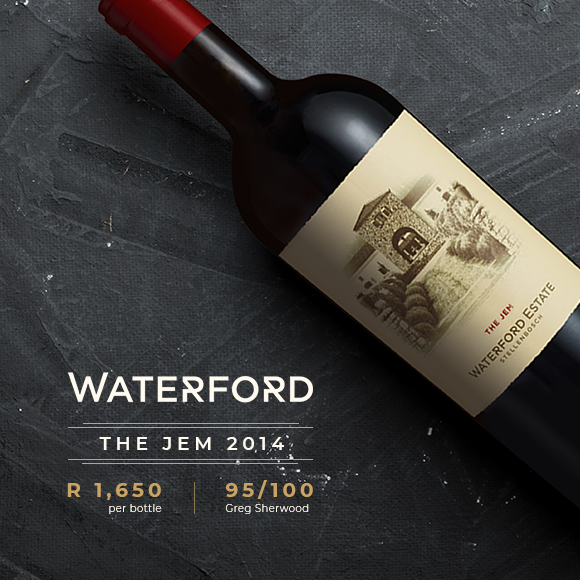 ‘There is a higher striving involved with this wine … [The Jem] has never embraced the establishment but rather courted the esoteric.’ – Greg Sherwood MWWaterford’s rocky Helderberg slope is ideal for elegant, more classically styled Cabernet Sauvignon and, as the vines age, The Jem has become an identity in itself. With a backbone of Cabernet Sauvignon and Syrah, The Jem 2014 is primarily about fine-grained tannins, finesse and elegance, and secondarily about providing a sense of velvet luxury. The 2014 Jem blend is made up of 45% Cabernet Sauvignon, 20% Shiraz, 14% Cabernet Franc, 6% Petit Verdot, 6% Merlot, 4% Mourvèdre, 3% Sangiovese and 2% Barbera. 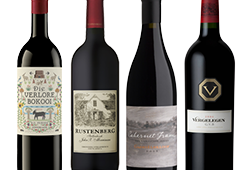 According to winemaker Mark Le Roux, the Jem is based on both red and black berry fruits with spicy aromatic tones and a polished, textured mouthfeel. The nose does indeed reveal opulent layers of fruit and spice with pronounced notes of oregano, thyme and dusty stony minerality. It certainly invokes notes of high octane wine making that thrives on the exotic. 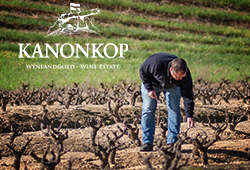 This wine could so easily be another Bordeaux blend based around Cabernet Sauvignon and it would no doubt excel under the watchful eye of Mark Le Roux. But there is a higher striving involved with this wine and since its inception, it has never embraced the establishment but rather courted the esoteric.